All natural Coconut oil continues to grow in popularity as more people incorporate its use in the kitchen, daily beauty routine and everyday life. Rich in fatty acids, provides lots of moisture and extremely versatile as a beauty product. 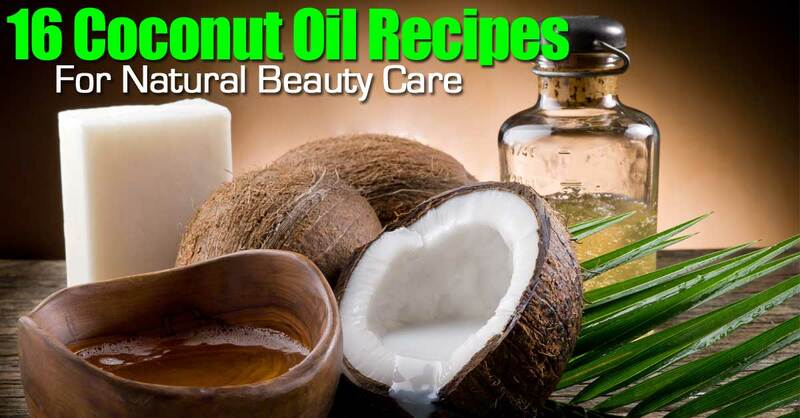 If you want to keep your face looking naturally beautiful, tired of using harsh chemicals that do nothing more than irritate your skin, check out these coconut oil beauty care recipes. They are a great way to keep your skin naturally healthy! With everything ranging from Orange Chocolate Whipped Body Butter, all the way to a Homemade Moisturizer, stay beautiful the natural way! Details at: Coconut Oil Beauty Recipes.